Our renowned luxury party planning team are experts in creating truly bespoke birthday celebrations that will stay in your memory for a lifetime. 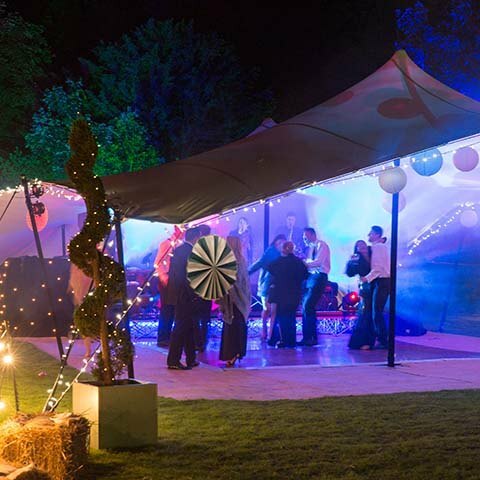 If you are considering a 21st Birthday dinner in a marquee, a bespoke 18th birthday Marquee nightclub in your back garden, or a 50th birthday garden party for your family and friends, our party organisers will ensure your occasion is truly memorable. 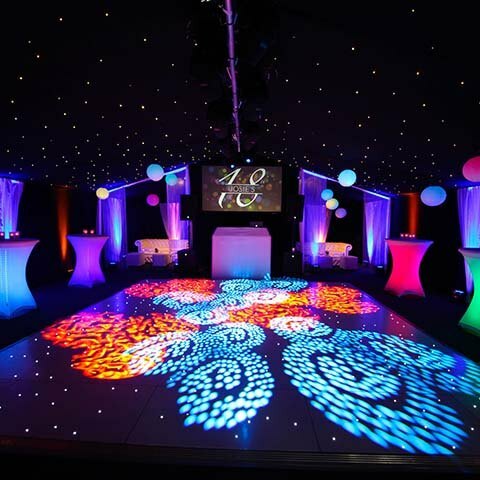 Our experienced designers and planners take care of every detail for you, delicious catering, fresh cocktails, entertainment that blows you away. 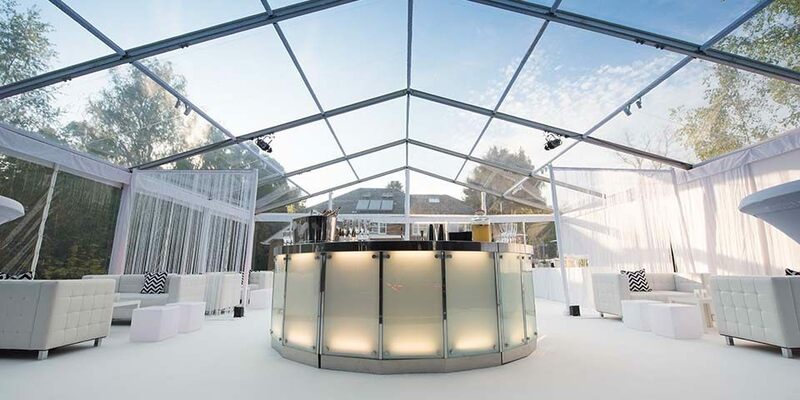 Our expert team regularly works with the best venues, caterers and suppliers in the industry, and we know how to pull together a stunning occasion to suit your taste. Every little detail is meticulously designed, planned and delivered to create a truly unique birthday celebration! 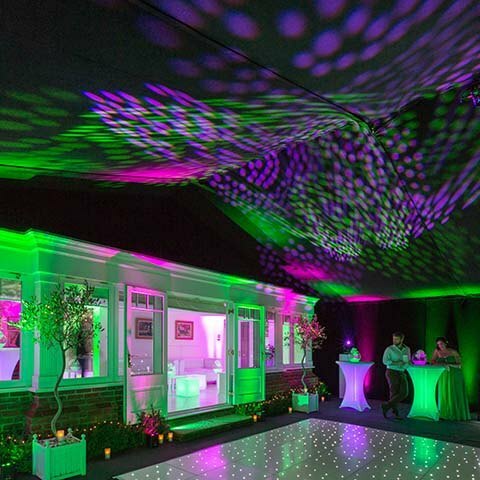 If you are considering a birthday party for your: 16th, 18th, 21st, 30th, 40th, 50th, 60th or 70th birthday – and you want to transform a venue, marquee, house or garden, our fabulous designers will create a spectacular production to take your breath away. Our attention to detail sets us apart from the rest. we’ll make sure your party will be the best one you have been to, and stay with you for the rest of your life! Call us today, and find out what we can do to make your birthday party truly special. If you are thinking of organising a surprise birthday party, you can talk to us in confidence, being discreet is one of our major forte’s! 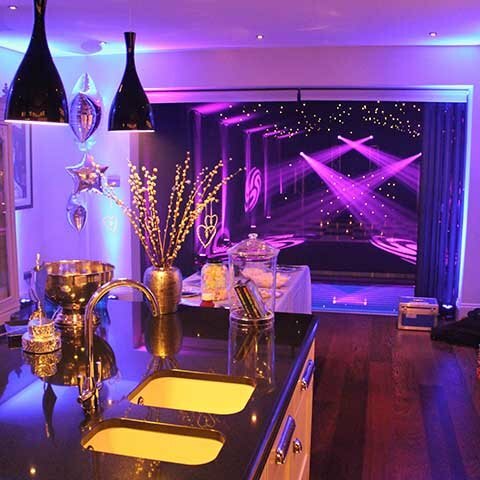 We often work with large high profile celebrities or corporate clients, that need discretion. 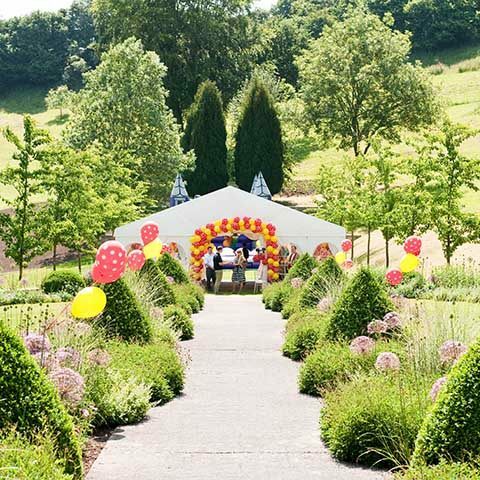 Celebrate in the best way possible… with MGN events view our birthday party case study for more ideas. Whatever entertainment you’d like for your party, from A-class celebrity performances to roaming mix and mingle acts, we’ll source it for you. 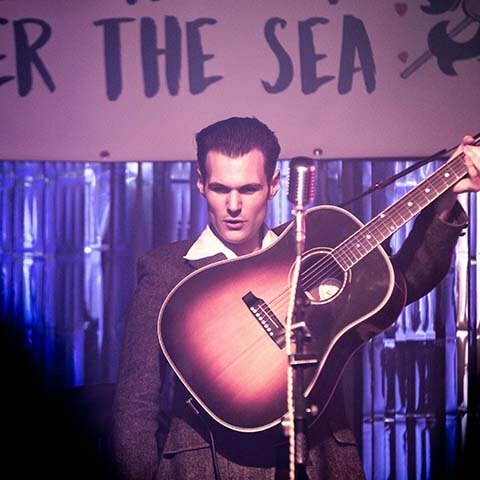 We can suggest the perfect entertainment ideas for your birthday party, from DJ’s to bands, musicians through to stilt walkers.